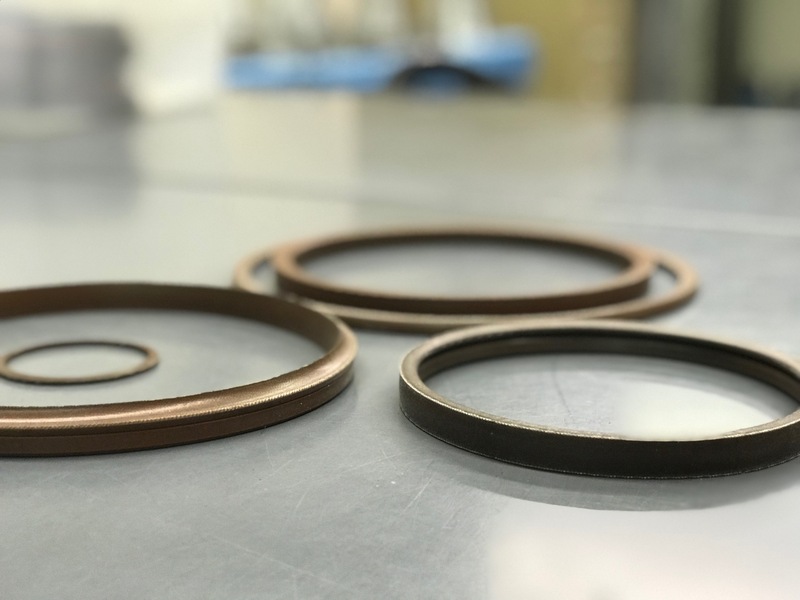 Your pneumatic and hydraulic sealing application problems are our business. 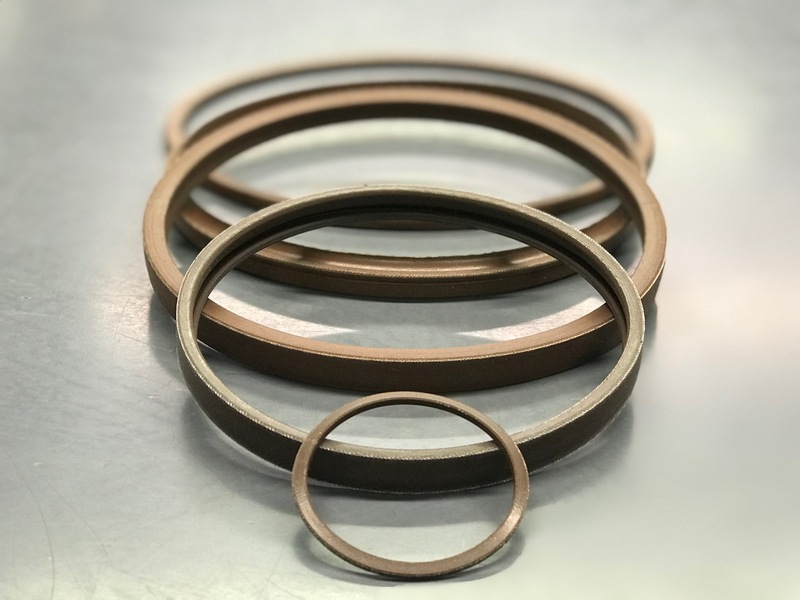 K&S composite seals, gaskets, ducts, and sleeves can meet the toughest pressure, temperature, and dimensional tolerance requirements, solving your most demanding problematic applications. K&S builds it's products by combining woven fibers and elastomer in multi-layer preforms which are molded into the required shape. This process assures repeatable tolerances within .002 or .003 of an inch. 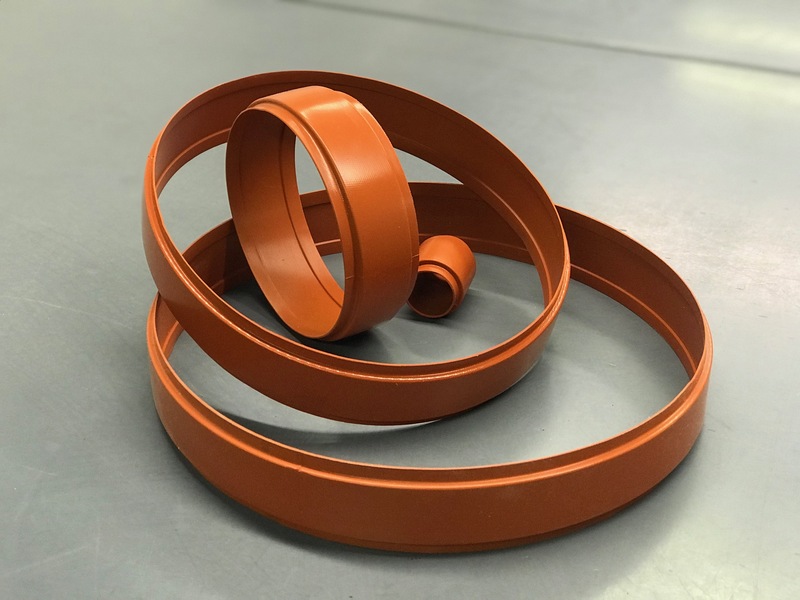 Our most popular composite blend, fiberglass cloth, and silicone rubber produces a product that will not lose seal or deteriorate at temperatures from -100 to +600 degrees Fahrenheit. 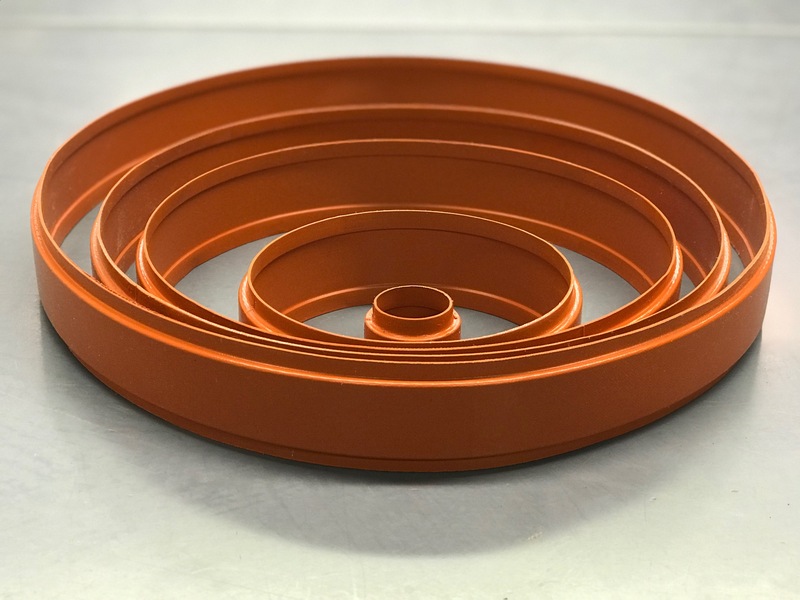 K&S composite products are also well suited to high pressure applications which have been shown to perform without failure in environments in excess of 7500 psi. K&S Enterprises is a proud American manufacturer. You can read more about our heritage here. Please direct all product requests, orders, quotes and customer service inquiries here. Please direct all concerns and questions pertaining to quality assurance here.